With a price difference of over $1,000, we are often times asked if Dragon Medical Practice Edition 4 is worth the additional cost vs. Dragon Professional. This article explores the key differences between the two different versions, and clearly details why Dragon Medical speech recognition software is superior for medical professionals who need medical dictation software. 1. Dragon Medical Practice Edition II includes vocabulary for over 90 different medical specialties and subspecialties. 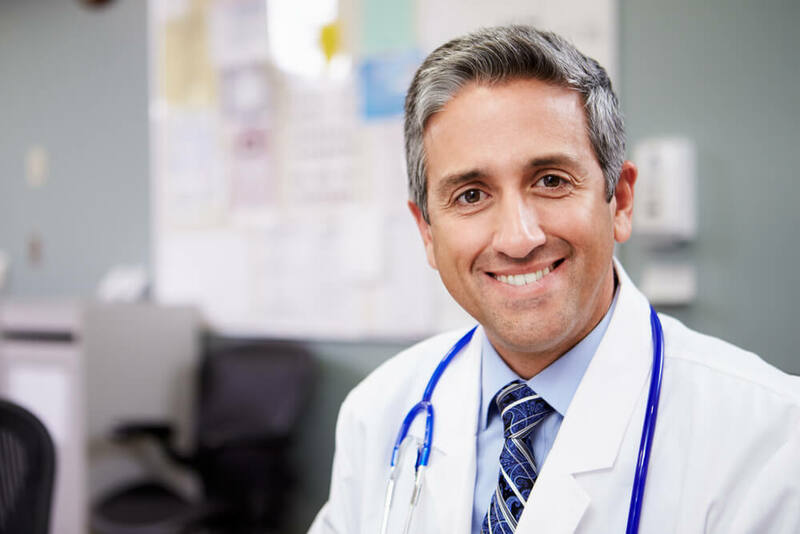 A common misconception is that you can simply add words to Dragon Professional and achieve the same results as using Dragon Medical Practice Edition. This simply isn’t the case. Dragon’s custom vocabularies not only contain thousands of medical terms and their correct pronunciations, but an entire acoustic and language model based on each specialization. Dragon Medical dictation software recognizes the statistical frequency in which certain words are used for each medical specialty, ensuring a much higher level of accuracy. Dragon Medical also analyzes the context and is able to ascertain the most appropriate word for the situation. With Dragon Medical, abbreviations, alternate pronunciations, and medical acronyms are also recognized. These acoustic algorithms deliver an extremely high level of accuracy when used in a clinical setting and are exclusive to Dragon Medical Practice Edition. 2. The only edition of Dragon that is compatible with EMR/EHR is Dragon Medical. Professional, premium, or any other version cannot be used to dictate directly or indirectly (through dictation box) into electronic medical records. 3. If you have seen Dragon Medical used in the past, you have likely seen it used with the PowerMic II microphone. 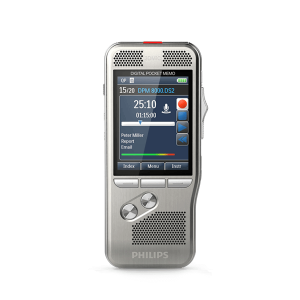 This hand-held device has several programmable buttons and a built in mouse, making navigation through your PC or EMR extremely fast and efficient. 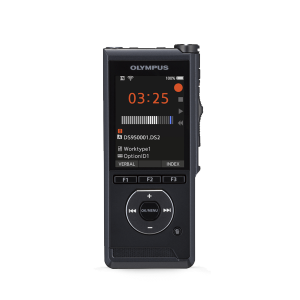 The PowerMic is solely compatible with the medical edition of Dragon. 4. Dragon Medical Practice Edition II is the only Edition that supports HIPAA patient confidentiality guidelines. 5. Dragon Medical offers “Auto-Formatting” options that are unique to medical professionals. This allows for a great deal of customization and efficiencies over a non-medical versions. There are over 100 abbreviations that Dragon will recognize – an example is ACL being dictated, and transcribed as “anterior cruciate ligament”, or “b.i.d” being recognized as a dosage and transcribed as twice a day. This is just one example; auto-formatting includes many more options, all of which are covered in our complementary training. 6. All of our Dragon Medical customers benefit from our installation and setup assistance, as well as virtual 1-on-1 Dragon training. In addition to our training, every Dragon Medical customer receives our lifetime technical support. Dragon Medical is the only suitable option for physicians and medical professionals. 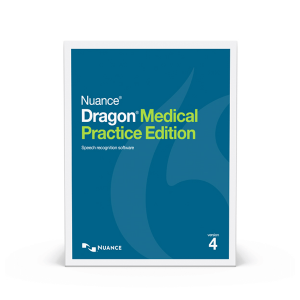 The research and development that has gone into Dragon Medical far surpasses any other edition or speech recognition option.In fact, Nuance has also found Dragon Medical Practice Edition 2 to be over 60% more accurate than Dragon Professional 12 when used in a clinical setting. For these reasons, we do not recommend or support any other version of Dragon used in a clinical setting. For more information, please feel free to contact one of our medical dictation representatives.